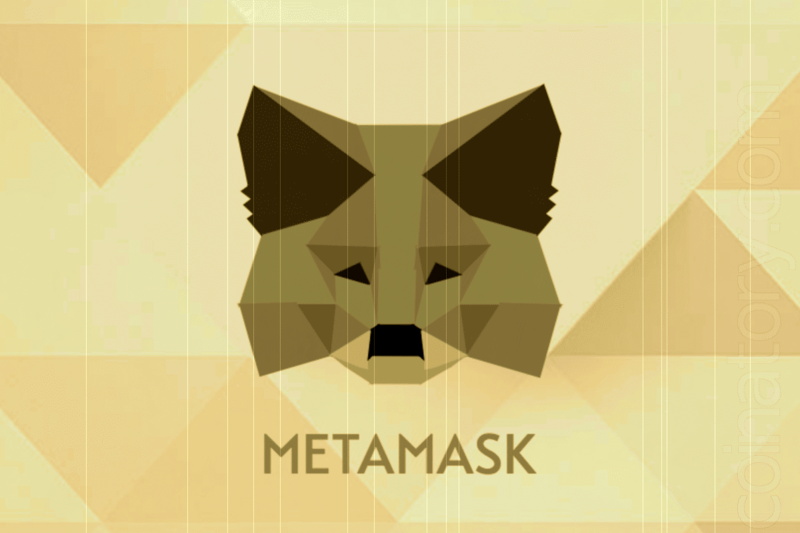 One of the most actively used projects created in the ecosystem of decentralized Ethereum applications, 333ETH, was recently flagged as “fraudulent” and added to the blacklist of the popular cryptocurrency wallet, Metamask. Now, when Metamask users visit the 333ETH site, the browser informs them that this application can put the safety of the user’s personal data under attack, and access to the site will be closed, respectively. 333ETH is the most popular project on DappRadar. The essence of the project is to automatically invest and promise its users a daily return on investment. The principle of operation of the 333ETH is very simple: you make an investment for the development of marketing and technical support for the project, and then, according to the plan, you will receive 3.33% of your investments every day at the address of the smart contract. As the experience of such financial pyramids has shown, such systems are effective only as long as there is an influx of investors, and then the entire pyramid simply collapses. Perhaps the purpose of Metamask is precisely the collapse of 333ETH since users of this wallet simply can not access the site. At the same time, the 333ETH project itself positions itself as “a safe way of investing, which guarantees lifetime payments”. Of course, it’s hard to believe that the first decentralized project for user activity may turn out to be a fraudulent scheme. Currently, it has registered over 1,700 active investors, and over the past 30 days, they have made investments in excess of $ 3 million equivalent to Ethereum (ETH) tokens through a smart contract system. Thus, it is unlikely that Metamask’s attacks will somehow affect the image of 333ETH. 333ETH do take the first place in the market of similar projects, but it’s unlikely to compete with such a giant as Metamask, leading in the number of transactions and the balance of smart contracts. However, with regard to such an indicator as the recent activity of users, here they are clear favorites. 333ETH even overtook decentralized exchanges, such as IDEX and ForkDelta. After all, the smart contracts behind all these schemes are an autonomous phenomenon that is effective and invulnerable. It stands outside censorship, and the only trump cards of any investor are education, reasoning, and a flair for which one must listen.